WE ARE NOW CLOSED FOR APPLE PICKING FOR THE 2018 SEASON (October 21). Thank you to everyone who came out this season, we will still have fresh apples available in our store through November, but are now done with our u-pick apples. 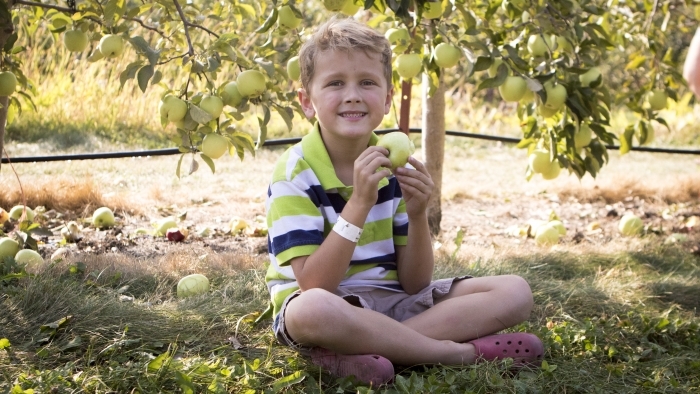 There are no admission fees for the pick your own orchard. Please purchase your apple picking bags from the store (during the week only) or at our U-Pick Building in front of the orchard before entering the orchard to pick. Each person is NOT required to have their own bag, however, you should have an appropriate amount of bags to accommodate people picking. All apples picked should fit in your bag. You can view our apple varieties and which apples are currently available on our Apple Varieties page. You can also view which apples are best for eating or baking! 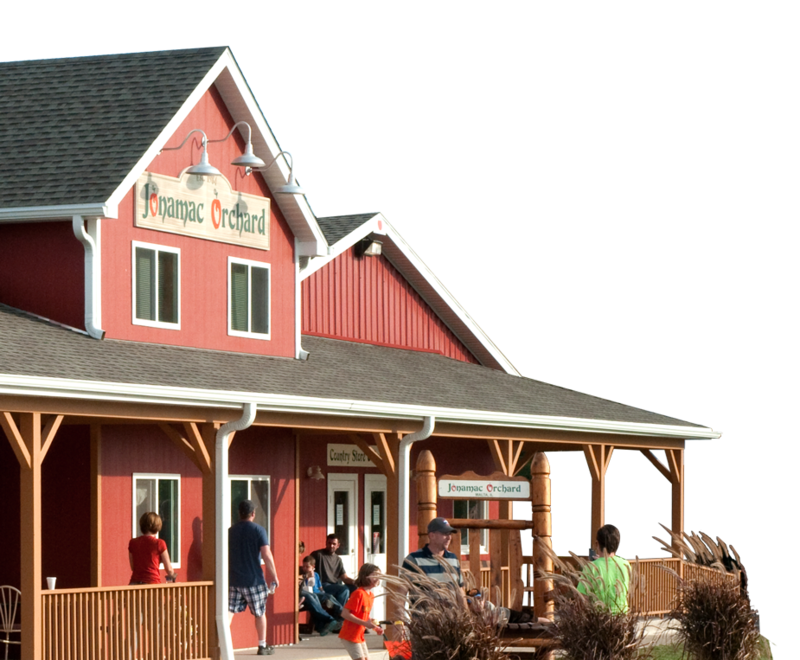 All of our our apples trees are located directly behind our store and within easy walking distance from your vehicle. Wheel chairs, wagons and strollers are navigable in most areas of the property, and are allowed in our orchard. However, they may be checked before exiting the orchard or property. 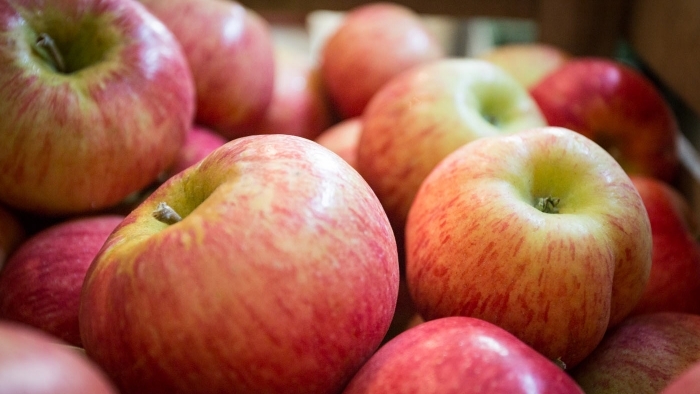 There will always be a good supply of fresh picked apples available for sale in our store! On weekends starting in late September you can catch a wagon ride out to the pumpkin patch where you can pick your own from among thousands of pumpkins in our 15 acre patch.